Hearing Neil Young performing what became a number one hit to no applause, save for the polite end-song clapping is absolutely stunning. The segue from “Man Needs A Man” into “Heart of Gold” initially goes unnoticed. The naked, shivering in the cold version found here is a far cry from the ornately crafted Nashville performance Young would eventually issue. “Heart of Gold” is just learning to breathe in the Massey Hall performance, putting one foot in front of the other for the first time. 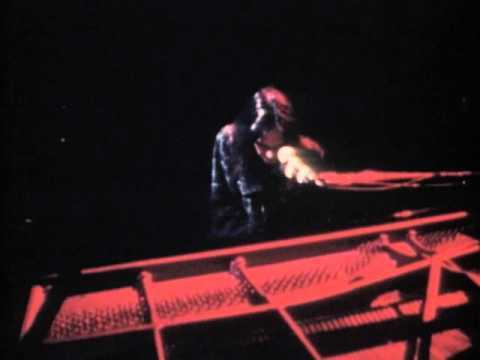 It wouldn’t be long before it was sprinting to the middle of the road, which Young famously swapped for “the ditch”, but here it’s just one man and piano on a stage bathed in darkness. The limelight would have to wait.